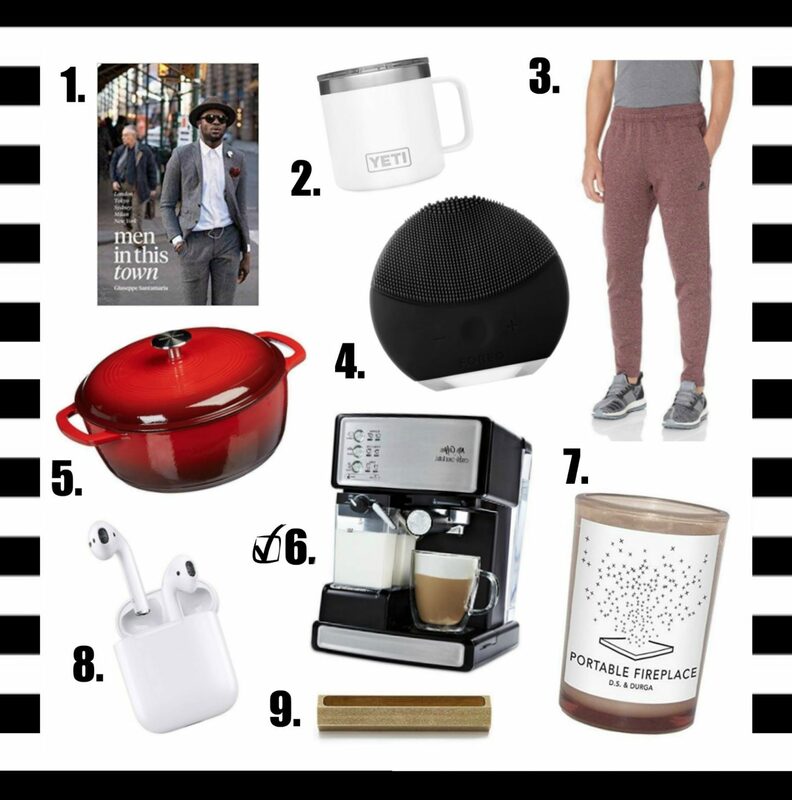 Hi, Chicsters today’s post is all about gift ideas, specifically Valentines Day gifts for him. With a little less than two weeks left its crunch time. My goal simply is that by the time you are done reading this post you would have crossed getting a Valentines’ day gift of your list. Also I included a round up of a few bits you may want to get for yourself mom or sister. If I to pick one gift from this guide it would be this Valet Tray it is both thoughtful affordable and practical its a triple threat. It also gets extra style points for its faux leather exterior with compartments lined with cotton velvet that’s soft to the touch. 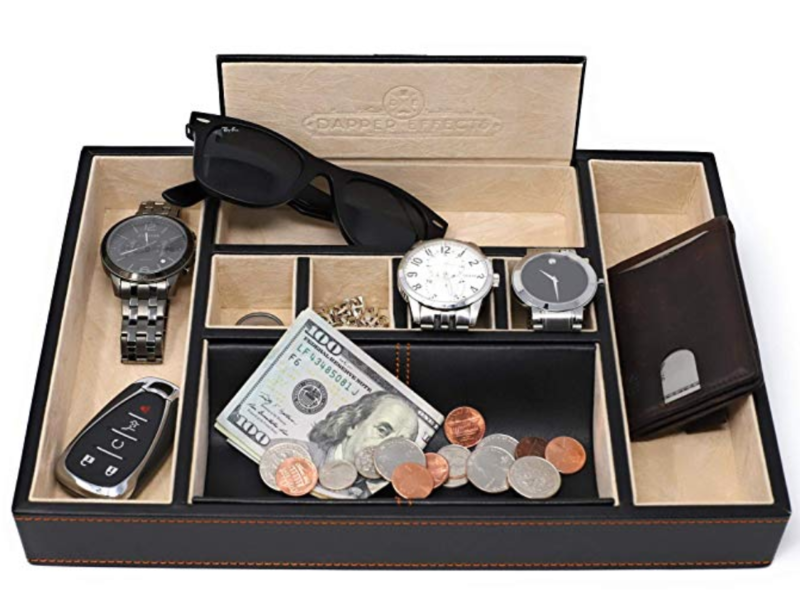 If your partner is anything like mine he has a designated place for his wallet, keys and watch so why not give him a gift he will use daily . I know this time of year can be a little triggering if you are single or going through a rough time in a relationship. Life is hardly ever perfect rather than pining over whats not please remember that the only two entities that really matter in the equation are you and your maker. Tip: celebrate yourself do things that make you happy and promote contentment and if you are in your single season revel in it! The first thing you can do is book a day at the Spa, if that’s not possible plan an at home DIY spa (should I do a post on this) or at the minimum book a grooming appointment get your nails, and brows done. Speaking of DIY If you are handy, love crafting how about you work on a DIY project for you, maybe finish that Gallery Wall or Set Up that Dresser. If you love to clean you could also purge, clean out the dresser, your makeup stash, or even your closet. If cleaning dosnt sound like your idea of fun single moms, how about you band together order food from your favorite spot, or make it. Send the kid/s to sleep. Pop some popcorn, put on some plush/ comfy PJs and have yourself a movie night. You can also do this alone as well. Finally, do you have an Idea you’ve been meaning to explore this is the time to put it down on paper, strategize, brainstorm, map it out. If that’s something that cant be done in a night another alternative create a vision board you can do this digitally or physically with friends or alone. These tasks when completed will leave you feeling accomplished, empowered and satisfied ( there is no better way to practice self love). Now that your done shopping for the boys I’ve included a few goodies for her! Feel free to forward this along to your boyfriend, husband, fiancé, roommate or bestie — you know the drill! No matter how you decide to spend your Valentines Day make sure there is a good Outfit involved. 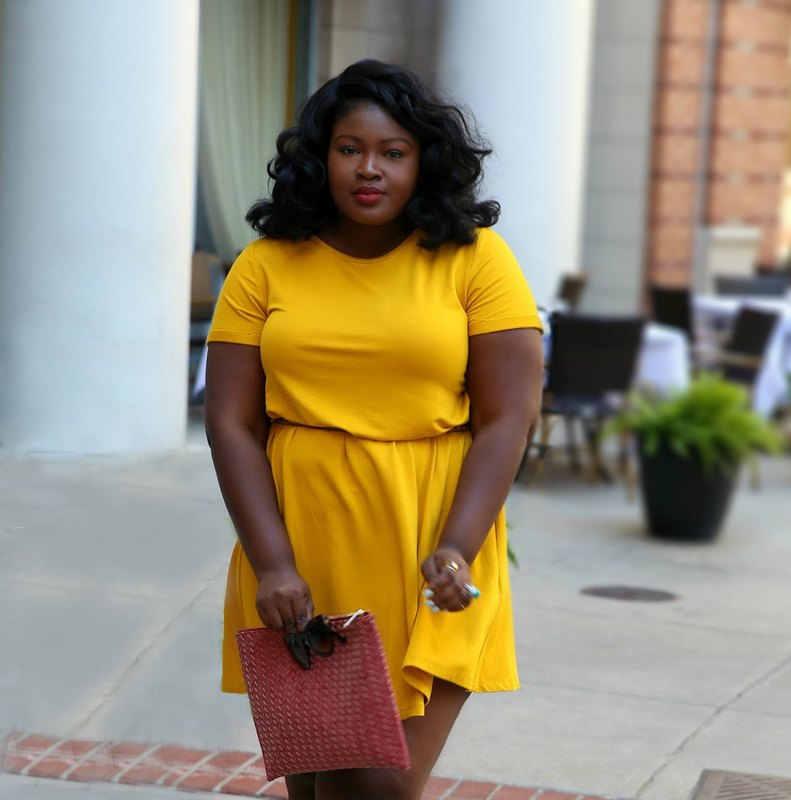 Catch up on the lastest CHECK OUT our last post for style inspo. Like today’s post be a good samritan SHARE it with a friend, also be sure to sign up for our Newsletter for exclusive content and upcoming happenings; follow this blog on Bloglovin so you never miss a post!